ASD Madruk organizes the Madruk Trail, a partially self-sufficiency trail running race in a pre-alpine environment, on May, 12 2019. 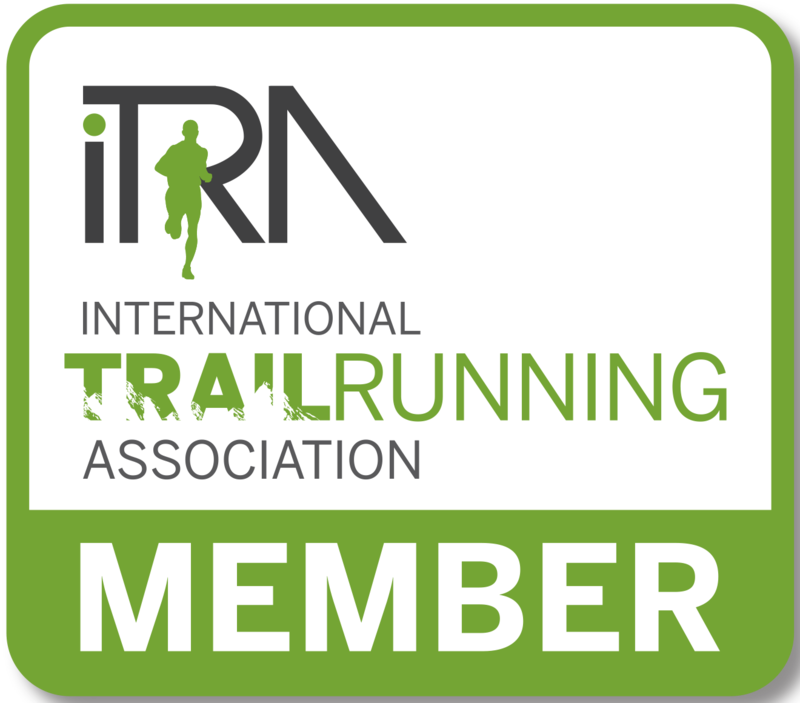 Madruk Trail is a running race that provides a challenging route in Vittorio Veneto forests, during the beautiful spring colors of Venetian Pre-Alps. The race starts at 9:00 a.m. in Vittorio Veneto. The runners have 4,5 hours of time to cover all the circuit. The entry is open to athletes aged 18 and over who are in possession of a valid medical certificate specifically for sports racing activities, which does not expire before May, 12 2019. International athletes must fill in the certificate that they can find clicking on this LINK , have it signed and stamped by a doctor and upload on their personal registration space by May, 10 2019. Failure to do by this date will lead to the annulment of registration without reimbursement. Registration fee must be paid by Credit Card or Bank Money Transfer (within 5 days after the registration otherwise registration will be cancelled). a meal after the race for family or friends. It's necessary to buy (ONLY online) a coupon separately. The coupon will be not on sale on the race day! It's not allowed: giving a bib number to another person or exchanging bib numbers; postponing registration to the following year; moving between races. The race number and race pack distribution will take place at the Area Fenderl in Vittorio Veneto between 7:30 am and 8:45 am on Sunday 12 May. Start Number should be worn on the chest, stomach or on the leg. It must be visible during the entire race. It's important to know that in start/arrival zone there are no changing rooms. There are 4 toilettes and only 2 showers. Please, be patient! There will be 3 refreshment stations (1 for the Madruk Trail 15Km) along the route approximately at kms 7, 14.5, 19. The exact location of the refreshment zones is pointed out on the map. Participants are obliged to make sure they have always enough food and beverages. There could also be assistance stations at kms 2.5, 11, 22. Only athletes carrying a visible race number have access to the refreshment stations. There is also a liquid refreshment point at the finish line. Furthermore, participants can have a hot meal on arrival: in order to avail of this hot meal it is necessary to show your race bib or your coupon. The meal for friends/family is not included and it's necessary to buy a coupon during the registration process. In case of adverse weather conditions, the organization reserves the right to make last-minute changes, even during the race, to the race route in order to eliminate potential hazards or conditions that could cause hardship for the participants. The staff shall inform the participants of any changes. The organization also reserve the right to suspend or cancel the race if the weather conditions are such that they put athletes or staff at risk. The maximum time allowed for reaching the finish line is 4,5 hours. There will be some check points along the route. Participants who reach the check points after the maximum time have immediately to inform the race organizers. Participants who decide to withdraw from the race for whatever reason (i.e. exhaustion, injury) must inform the race organizers immediately by calling the phone number written on the BIB. Required material may be worn or placed inside the race backpack. The race organizers will perform random checks prior to the race start and at various check points on whether the aforementioned mandatory equipment/clothing is indeed being carried along. If mandatory equipment were to be missing, the participant in question will be disqualified from the race. 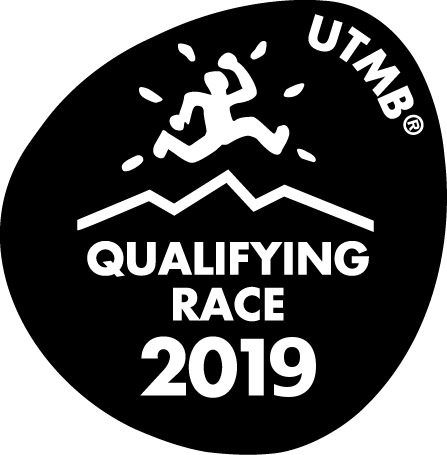 Other causes that will lead to immediate disqualification with withdrawal of the race number bib: failing to pass a check point; taking shortcuts; failing to aid a participant in difficulty; using transport during the race. There are no cash prizes. Non monetary prizes shall be awarded to the first men and the first women. Prizes will only be awarded at the prize-giving ceremony, they will not be sent or handed out in advance. 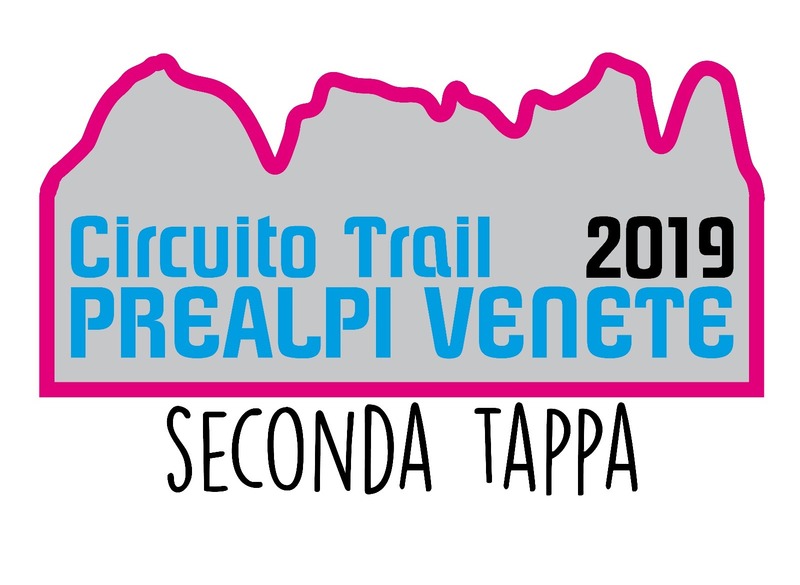 Participating to Madruk Trail athletes concur to Circuito Trail delle Prealpi Venete. In registering for the race, participating athletes authorize the organization to freely use any still or moving images depicting them during their participation in Madruk Trail with no territorial or time limits. Voluntary registration and subsequent participation in the race indicates full acceptance of the race rules and any changes they may have to undergo. By registering, the participant exempts the organizers from any civil or criminal liability or damage to persons and/or property caused by or to him/her.